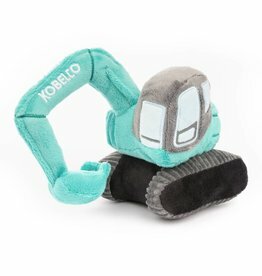 Introducing Kobelco Kids. 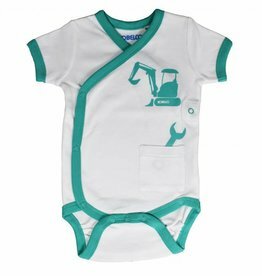 We care about what our children wear, therefore all our baby clothing is tested to ensure it is child friendly and meets EU standards. 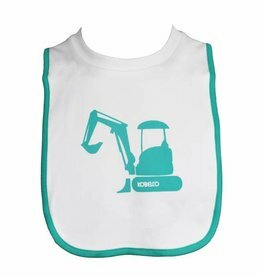 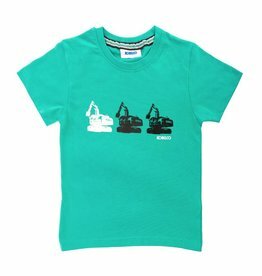 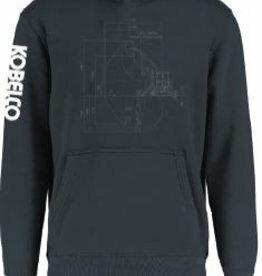 We think our little Kobelco fans of the future will love the cool designs on sale for them. 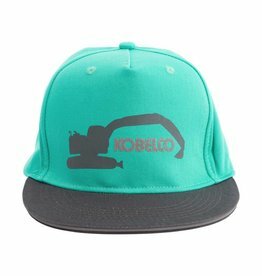 Kobelco Kids Cap with excavator shape and logo in high vis material on the front. 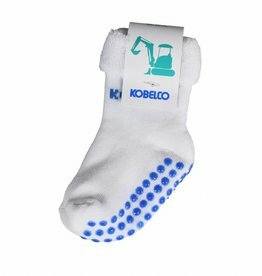 Adjustable high vis strap at the back. 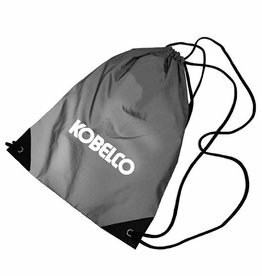 Sac réfléchissant en argent avec logo Kobelco blanc Fabriqué en tissu réfléchissant, ce sac à cordon est idéal pour la salle de sport ou vos bottes de travail.